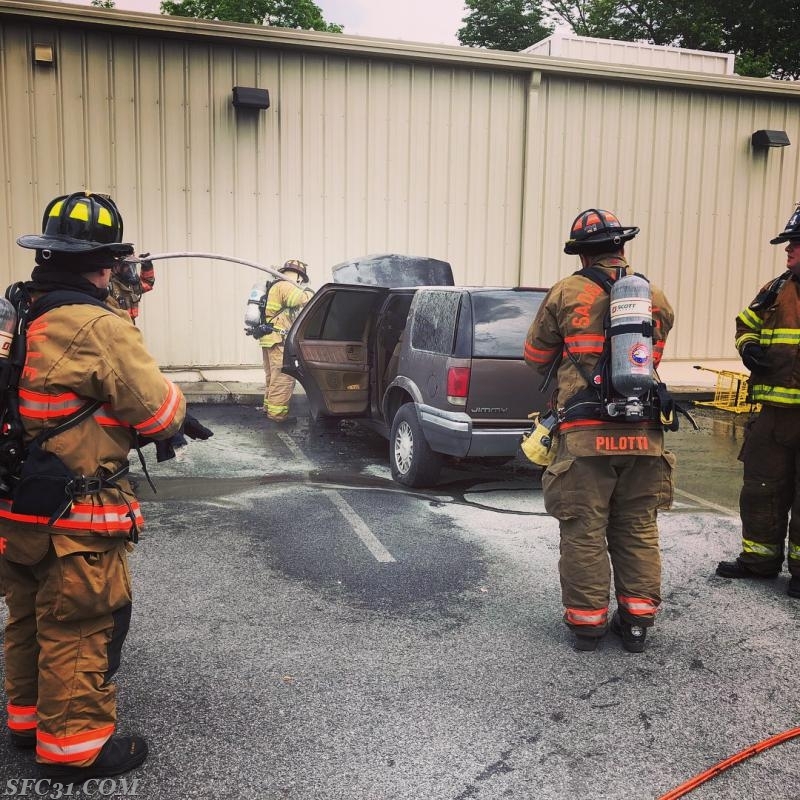 June 8th, 2018 around the late afternoon, the SFC was dispatched to assist the Westwood Fire Company with a vehicle fire with exposure to a commercial building in the 900 block of West Lincoln Highway in Valley Township. 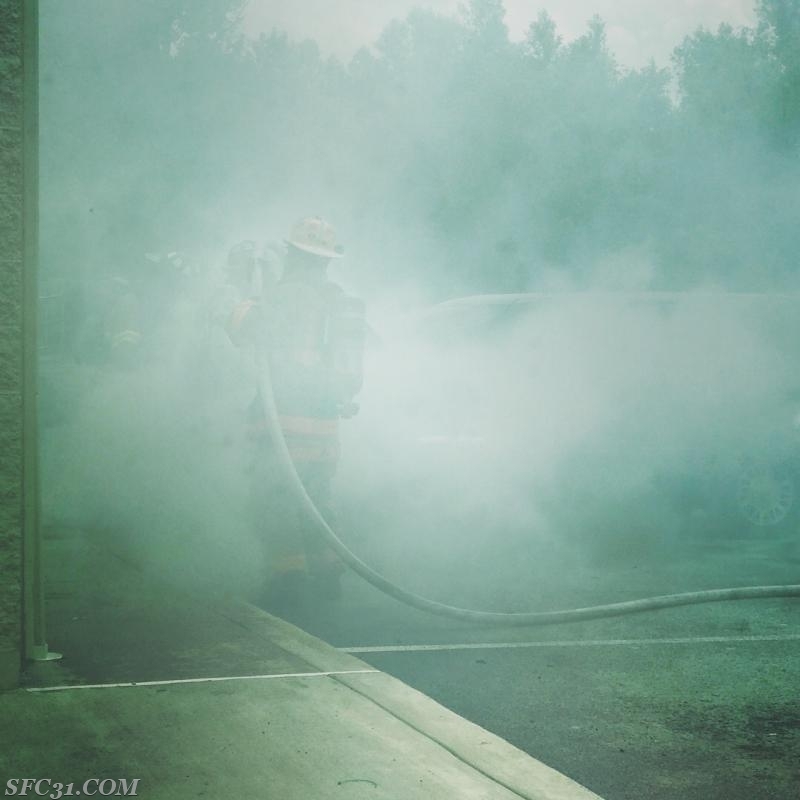 The SFC was dispatched to assist after it was determined the fire was in close proximity to a building. 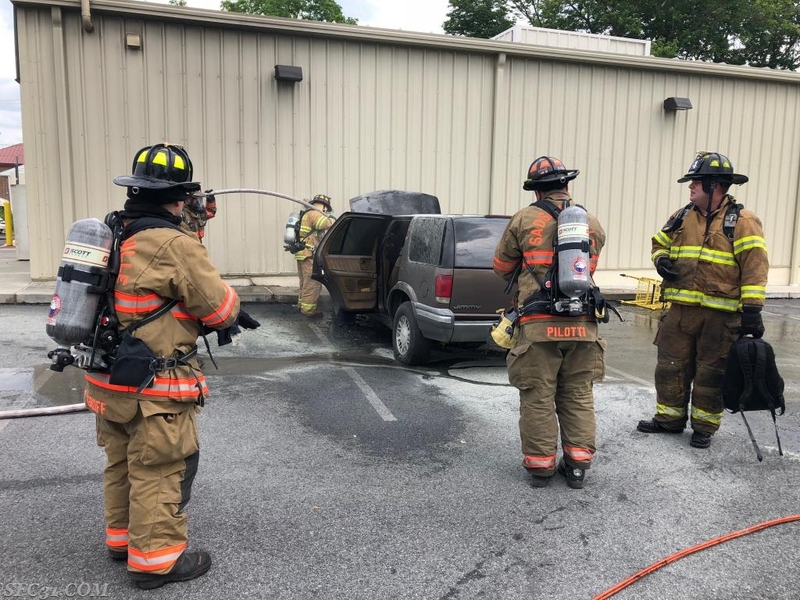 Engine 31-1 with a crew of 5 arrived within minutes, firefighters backed up the hose line from Rescue 44 and helped bring the fire under control. 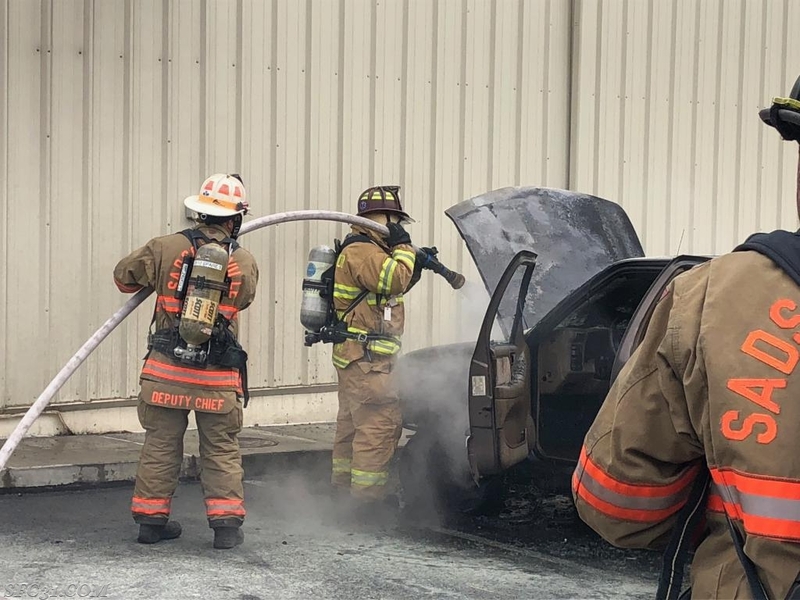 Together with the collaborative effort of both fire companies working diligently together the fire was placed under control just 8 minutes after the first piece of apparatus arrived. 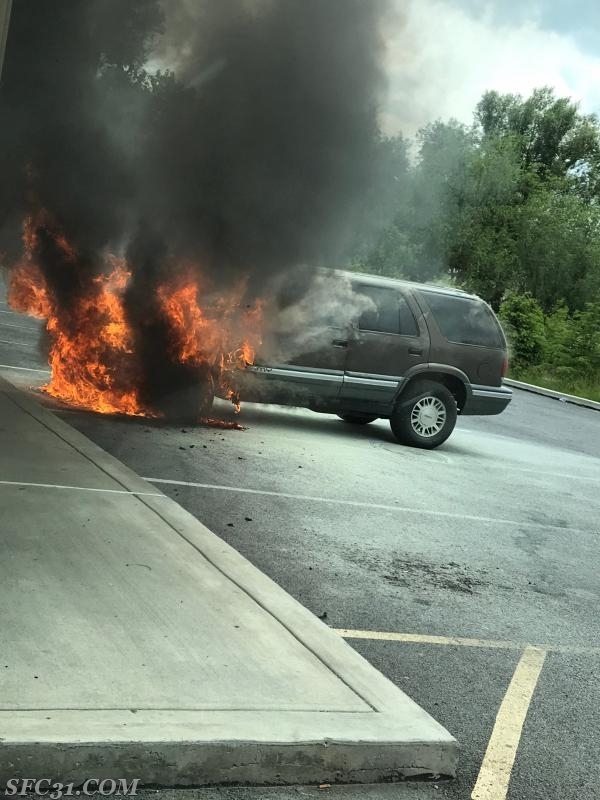 The Valley Township Police Department was on scene to investigate the incident. 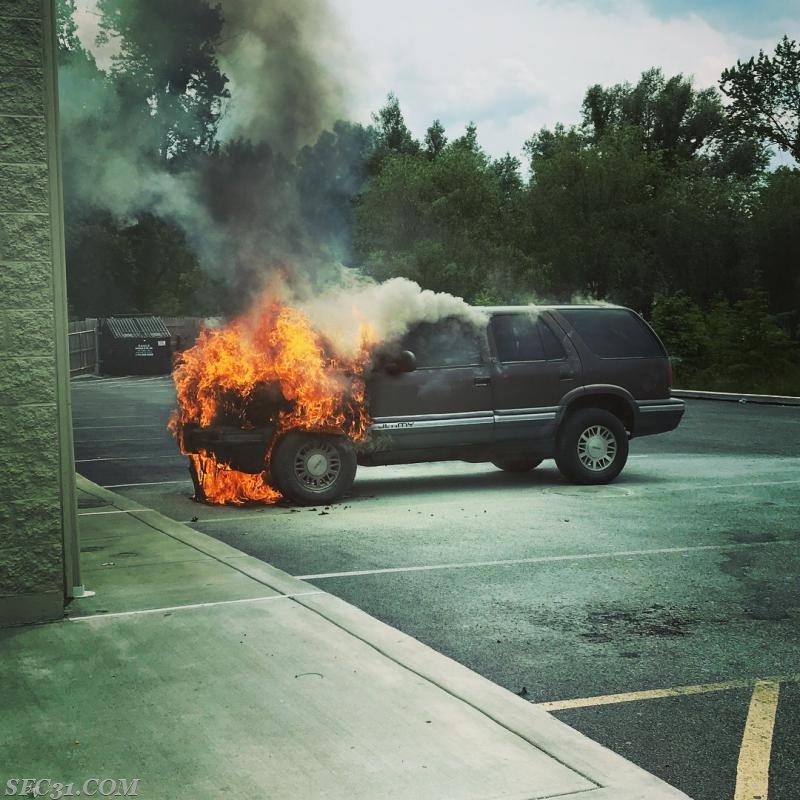 Firefighters arrived to find an automobile well involved with fire. Firefighters begin to knock down the fire. 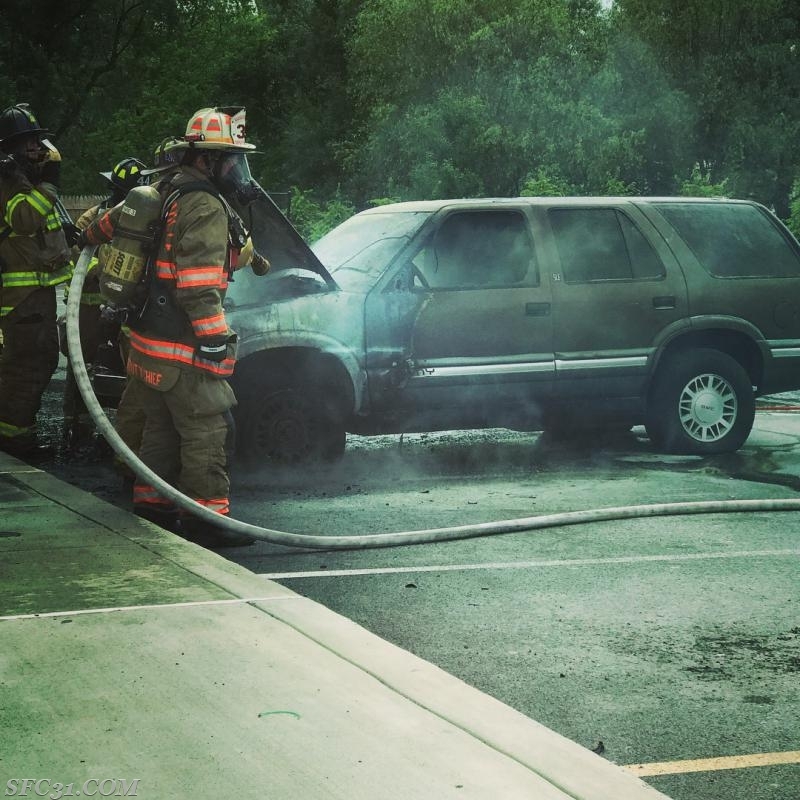 Deputy Chief Brecht knocks down the flames coming from an automobile adjacent to a building. 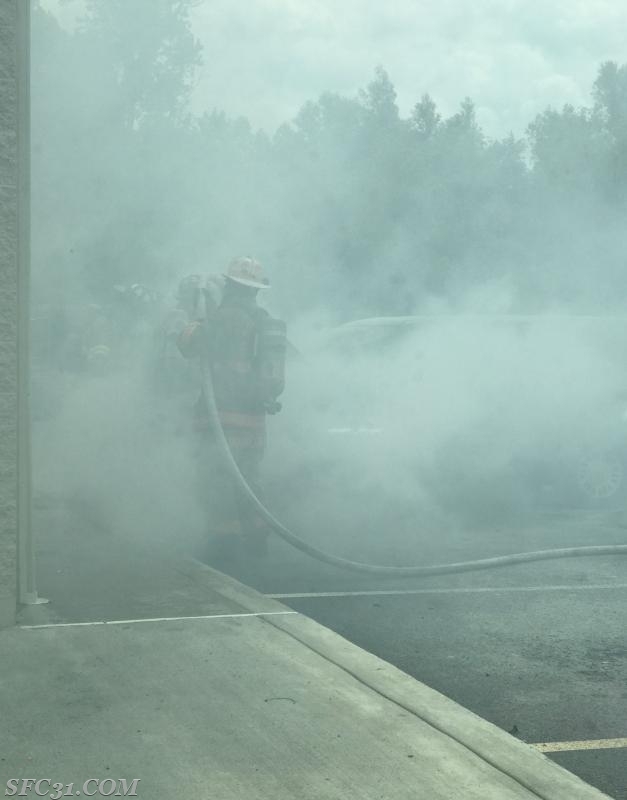 Sadsburyville and Westwood firefighters worked together to extinguish the fire. 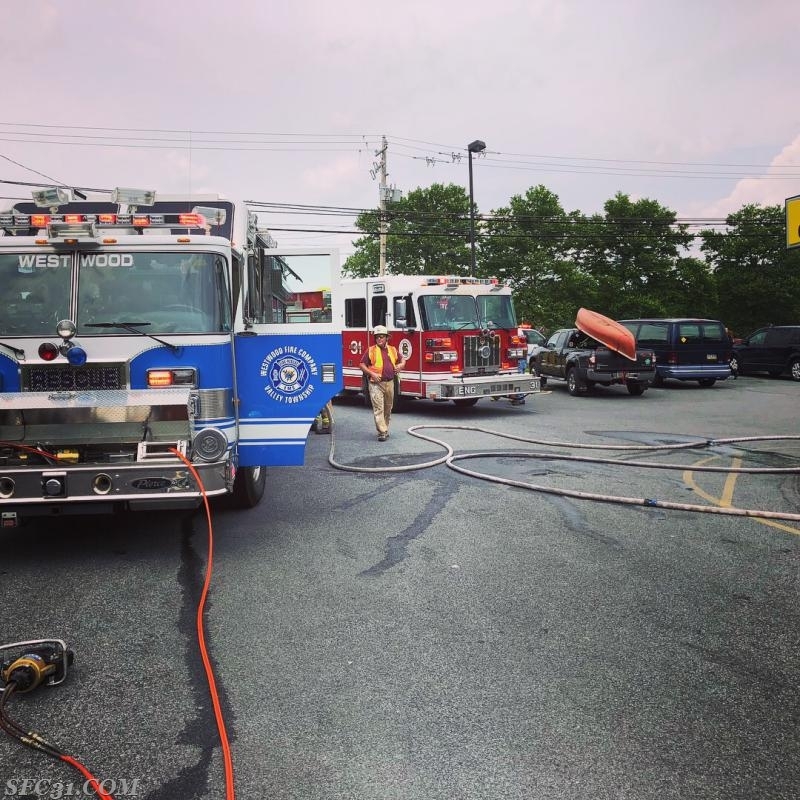 Rescue 44 and Engine 31-1 on scene. 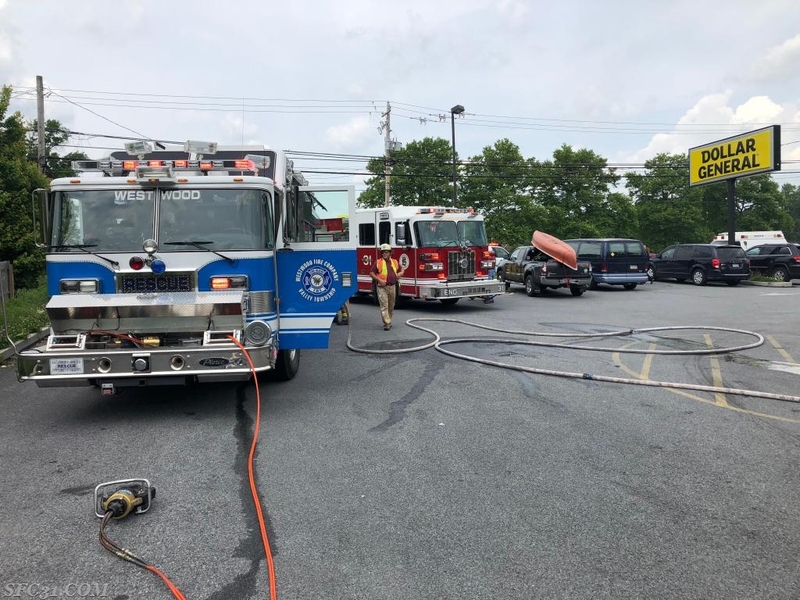 The fire was located at the Dollar General in Valley Township.